Soft PU foam is highly effective at absorbing noise while providing optimal comfort for the wearer. 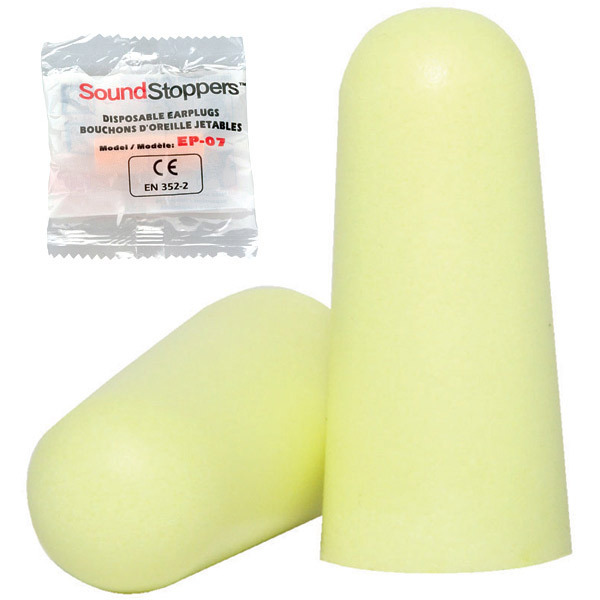 To use, roll between finger and thumb and insert into ear canal. The foam will then gently expand for a close fit. Individually wrapped pairs for added cleanliness. 200 individually wrapped pairs per pack.